Police investigating reports of two robberies in Exmouth are appealing for witnesses and information. The first incident was reported to police at around 10pm on Tuesday 5 February. It was reported that a man entered McColls newsagents on Exeter Road in possession of a hammer. He fled the premises with bags containing food and books. 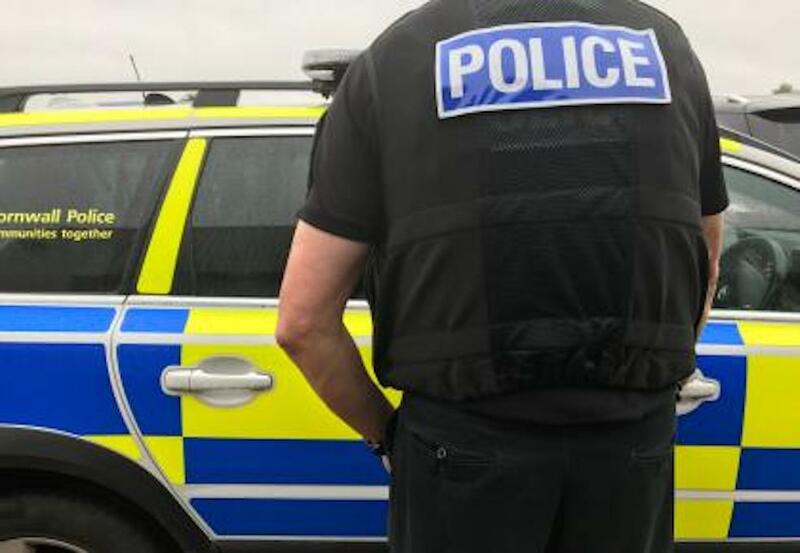 The second incident was reported to have happened at around 9.50pm on Thursday 7 February at Central Convenience store on Withycombe Village Road, Exmouth. It was reported that a man entered the store in possession of a hammer and demanded money from the till. He took a quantity of cash and fled the area on foot. Detective Inspector Simon Davey said: “We are currently investigating two reports of armed robberies in Exmouth which have occurred on Tuesday 5 and Thursday 7 February. “The offender in both incident is reported to have had his face partially covered with a scarf and was in possession of a hammer. Anyone with information is asked to contact police on 101 quoting CR/011104/19.